This new production of Edward Albee’s At Home at the Zoo, directed by Drama Desk Award-winner Lila Neugebauer (Signature Plays, The Antipodes), honors Legacy Playwright Edward Albee, who passed away in 2016. In act one, Homelife, we see Peter and his wife Ann in their Upper East Side apartment; in the second act, the classic The Zoo Story, Peter is forever altered by an oddly persistent stranger in Central Park. With jolts of brutality and Albee’s signature dark humor, this seminal play explores both the love and the cruelty that we inflict on each other every day. "Critic’s Pick! Funny and powerful! A terrific revival of this master playwright’s double bill proves there was nowhere he would not go." Please Note: There will be no late seating and no re-entry for this production. Robert Sean Leonard and Katie Finneran. Photo by Joan Marcus. 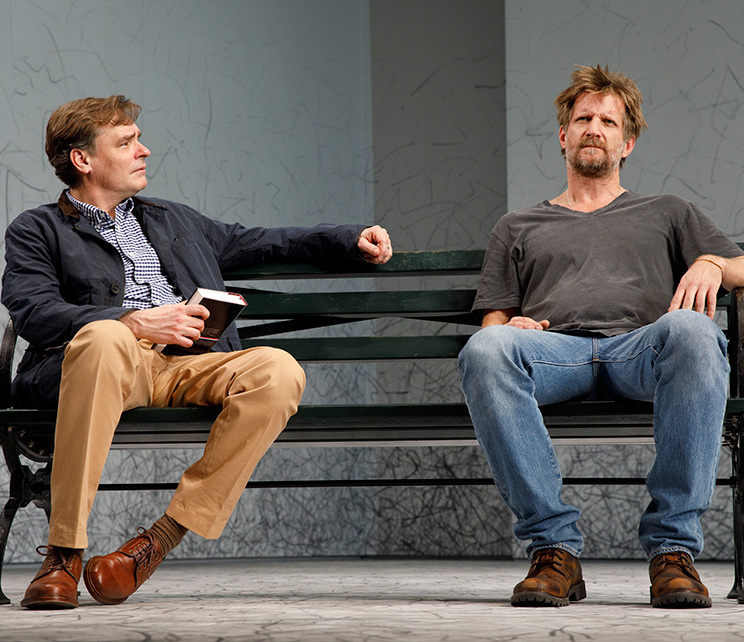 Robert Sean Leonard and Paul Sparks. Photo by Joan Marcus. 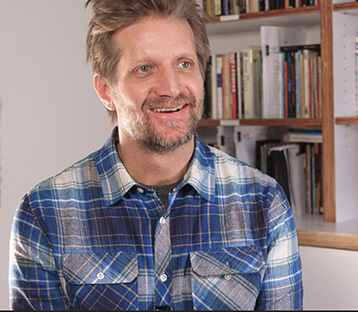 Paul Sparks and Robert Sean Leonard. Photo by Joan Marcus. Robert Sean Leonard. Photo by Joan Marcus. 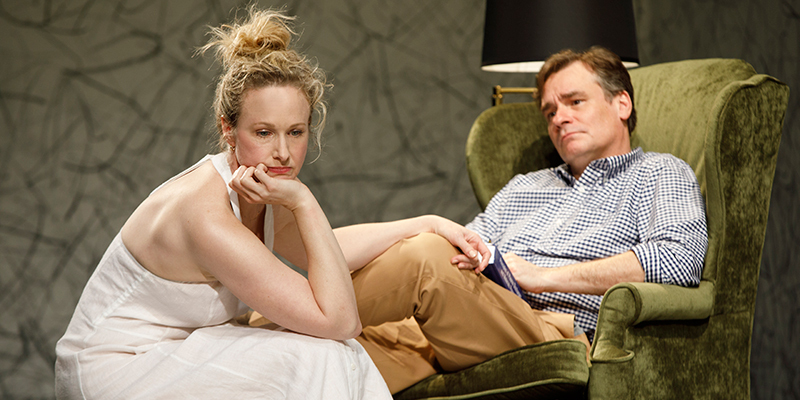 Katie Finneran and Robert Sean Leonard. Photo by Joan Marcus. 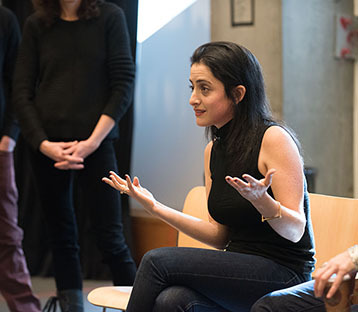 Director Lila Neuegebauer and Artistic Director Paige Evans. Photo by Ahron R. Foster. 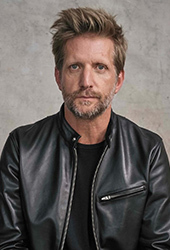 Paul Sparks. Photo by Ahron R. Foster. 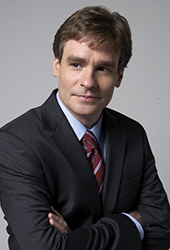 Robert Sean Leonard. Photo by Ahron R. Foster. 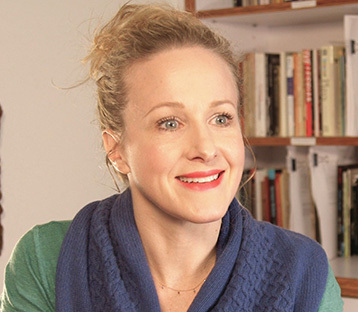 Katie Finneran and Director Lila Neugebauer. Photo by Ahron R. Foster. 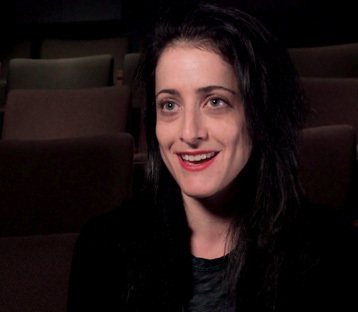 Director Lila Neugebauer. Photo by Ahron R. Foster. 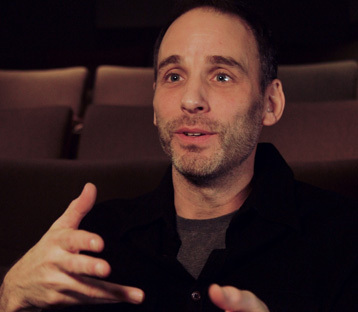 Scenic Designer Andrew Lieberman. Photo by Ahron R. Foster. Costume Designer Kaye Voyce. Photo by Ahron R. Foster. 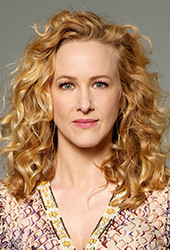 Katie Finneran. Photo by Ahron R. Foster. Paul Sparks, Director Lila Neugebauer, Robert Sean Leonard, and Katie Finneran. Photo by Ahron R. Foster. 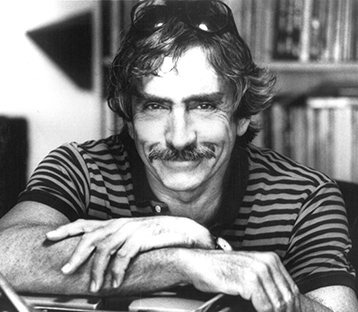 Edward Albee, who was our Playwright-in-Residence during the 1993-94 Season and joined us for several Legacy productions since then, passed away in 2016. 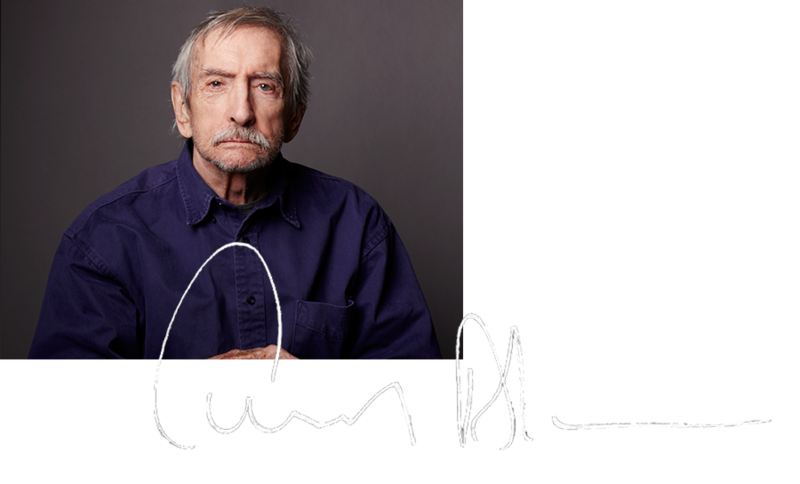 We are delighted to honor his legacy in the 2017-18 Season with a new production of Edward Albee’s At Home at the Zoo: Homelife &The Zoo Story.